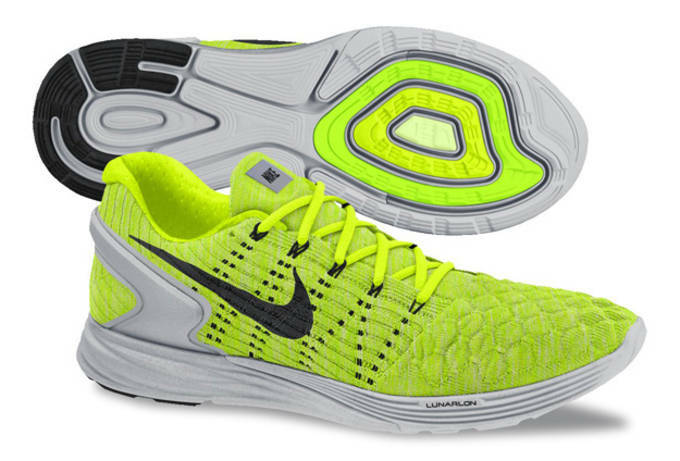 Just yesterday Nike gave a little teaser into the upcoming Flyknit Lunarglide 6. 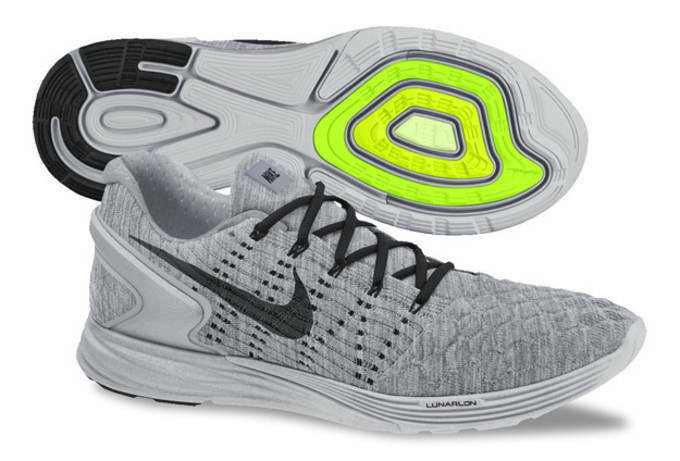 The wait for the actual unveil was much shorter then expected, as Nike just rolled out twelve new colorways scheduled for later on this year. 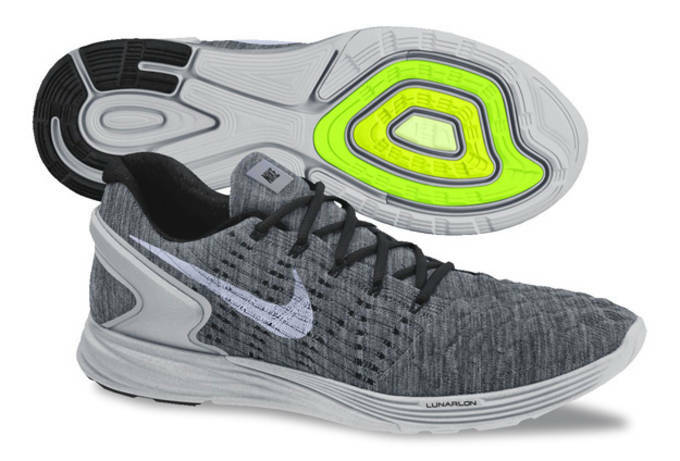 The Nike Flyknit Lunarglide 6 features a fully knitted upper to the keep the runner lightweight and flexible, but is balanced out by the heel counter that provides extra stability. 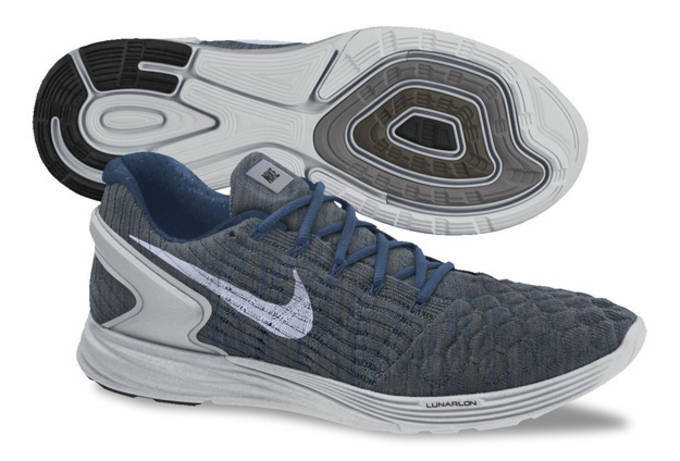 Like many running model&apos;s from Nike recently, exposed Flywire cables were added in for a secured, locked down feel and also give the shoe added depth through the upper. 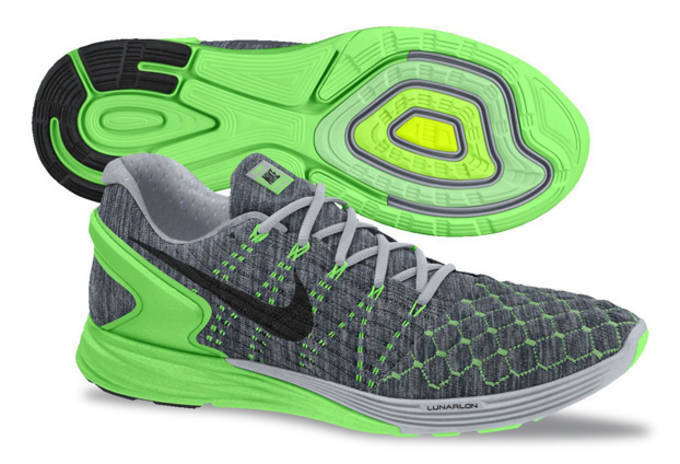 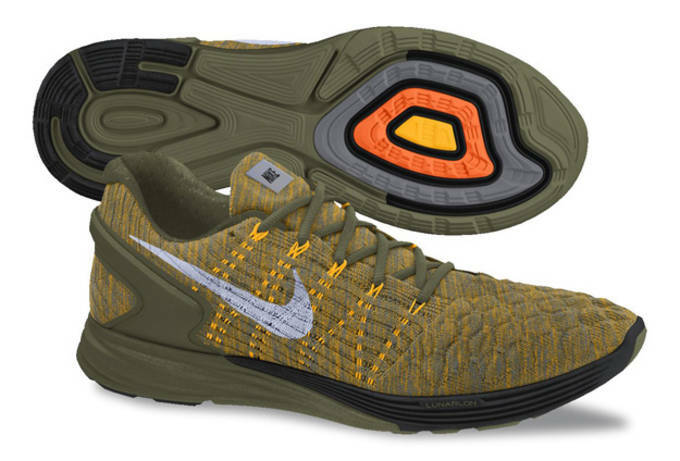 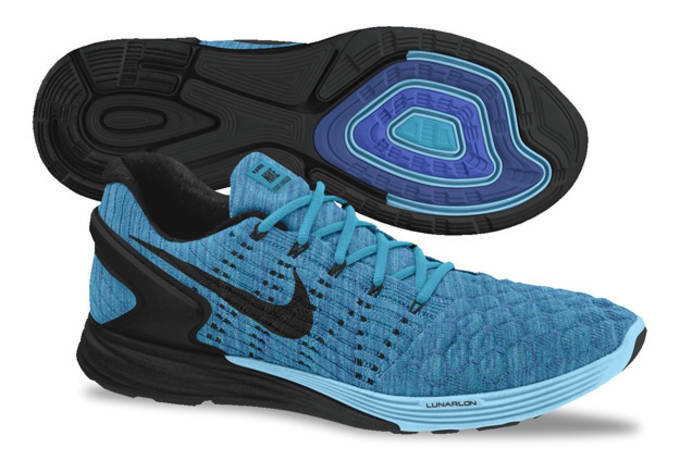 The standout feature here is the multi-density sole unit that incorporated Lunarlon cushioning for added support. 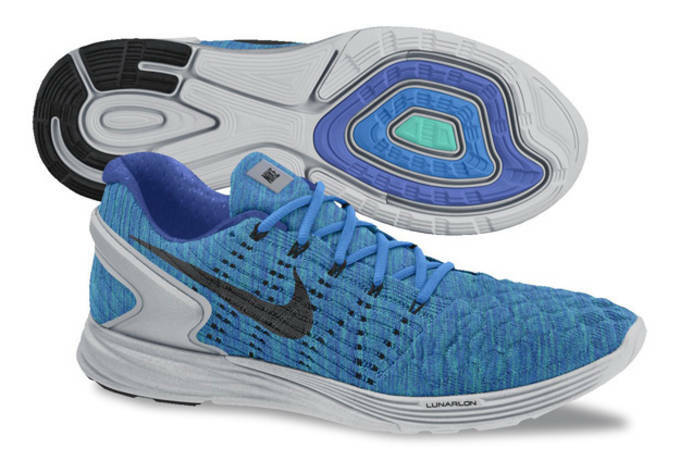 Another note of interest is the Flyknit Lunarglide 6 is finished with H20 repellant, that gives the shoe a level of water resistance making it an ideal crossover shoe for trail, or tough weather runs. 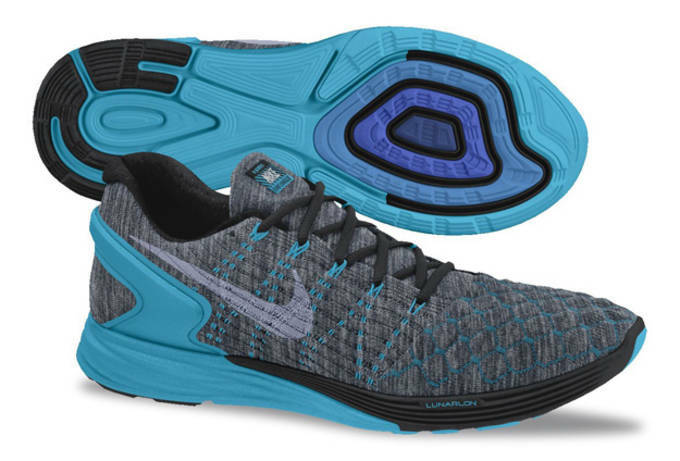 No official word on the release date, but the H20 repellant leads us to believe that these will hit shelves around the fall or winter.